Xerox is a name practically synonymous with “copy machine,” and with that kind of legacy, you can trust that Xerox is on the forefront of quality. Xerox’s unique “Solid Ink” formula may be something you’re not used to seeing when browsing for ink cartridges, but you can rest assured that this ink is reliable and produces smooth, vibrant colors. Xerox quality is truly unparalleled and is practically a must-have in any office or home environment where top-notch printouts are required. 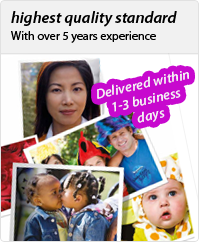 To see what all the fuss is about, search below to find the best Xerox ink for your machine. You won’t be disappointed.